Storyline: It's the year 2019 and the world is on the brink of collapse. 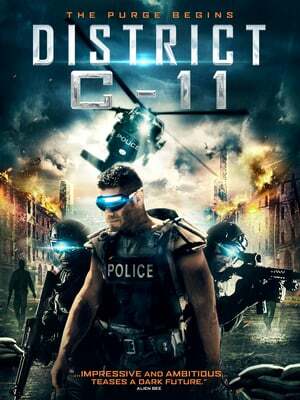 Meanwhile in the U.S Two rookie cops are tasked to patrol the streets of Boston's District C-11. As the rookies get closer to the source of the city's woes, they ask themselves two questions. Do they fight for what's right? Or do they join the bad guys and become part of the problem.